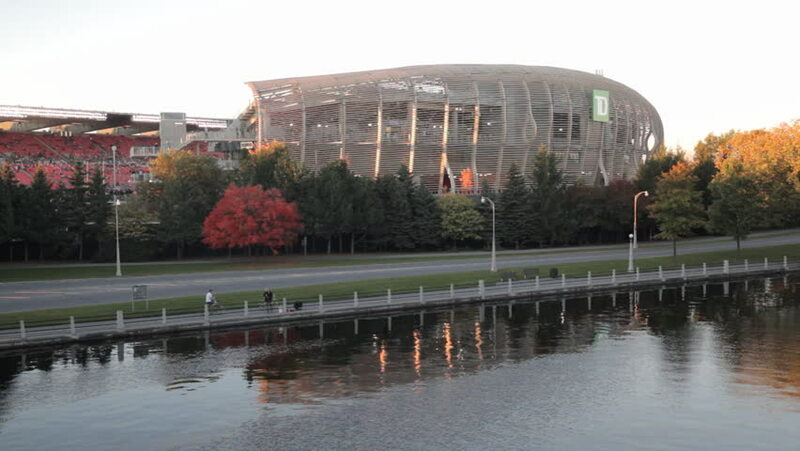 hd00:11OTTAWA - SEPTEMBER 26, 2014: The new Canadian Football League (CFL) Team The Ottawa REDBLACKS play in their new TD Place Stadium At Night In Their first season. hd00:17SAVAR, BANGLADESH – FEBRUARY 19, 2014: National Flag of Bangladesh at the National Martyrs Memorial reflects in the water on February 19, 2014 in Savar, Bangladesh. 4k00:10Boaters on the Cuyahoga River near the Detroit-Superior Bridge in Cleveland, Ohio.